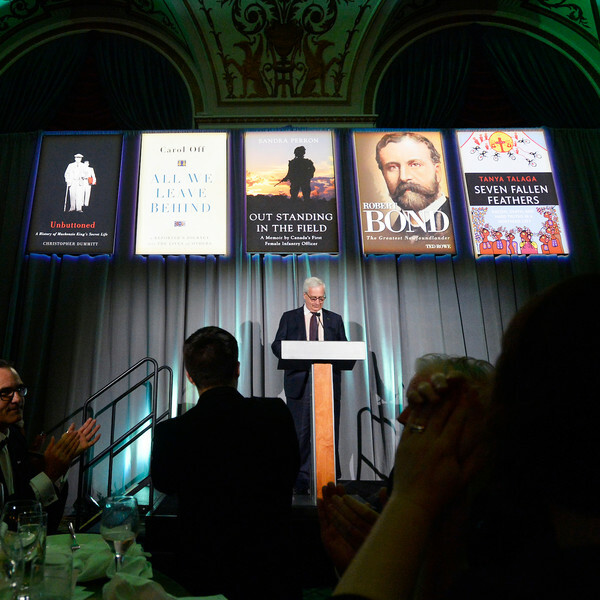 A highlight of our capital’s social calendar and a convergence of Canadian political and literary cultures. 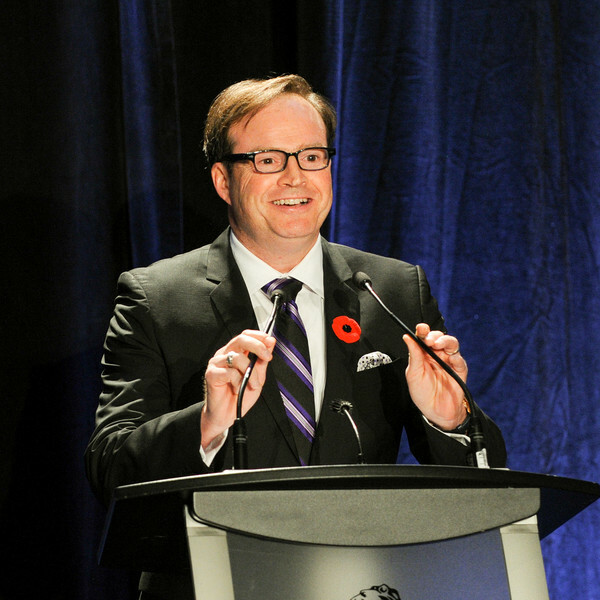 Bringing together the business and arts communities in support of Canadian writers. 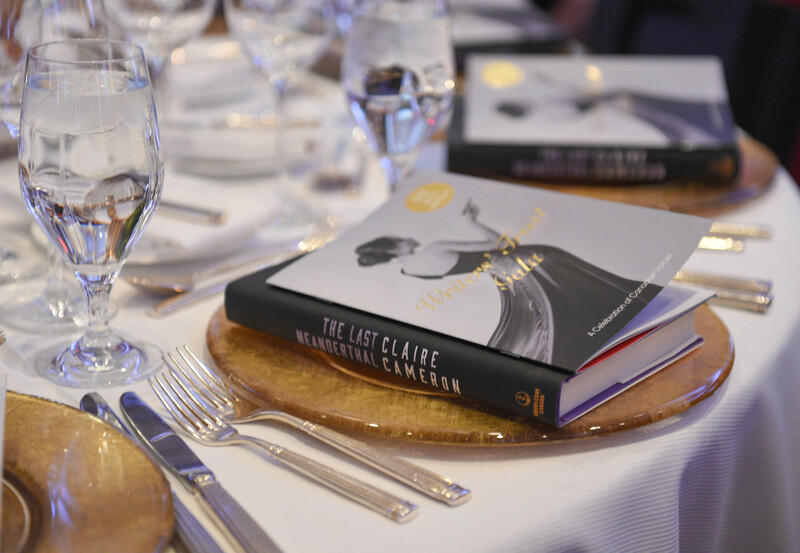 An annual celebration of Canada’s best books and spectacular literary talents. Honouring the country’s brightest emerging writers of short fiction and poetry. 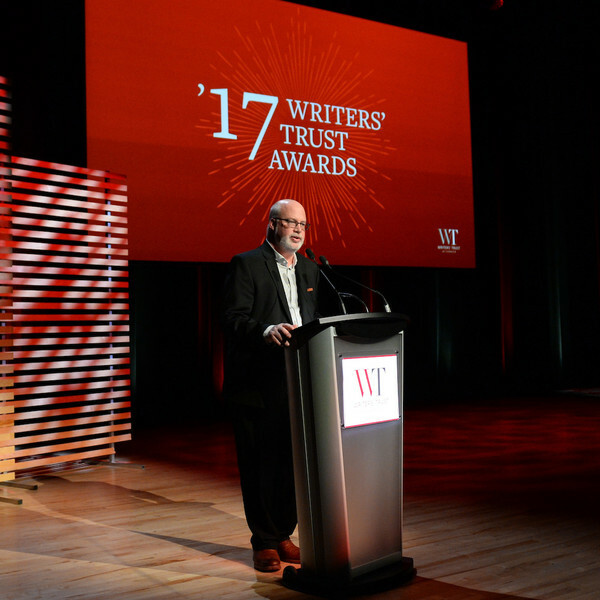 A ceremony dedicated to emerging writers from the LGBTQ community who demonstrate great promise through an exceptional body of work. 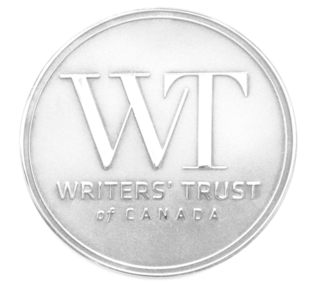 Writers' Trust prizes for emerging writers, best books, and stellar careers.